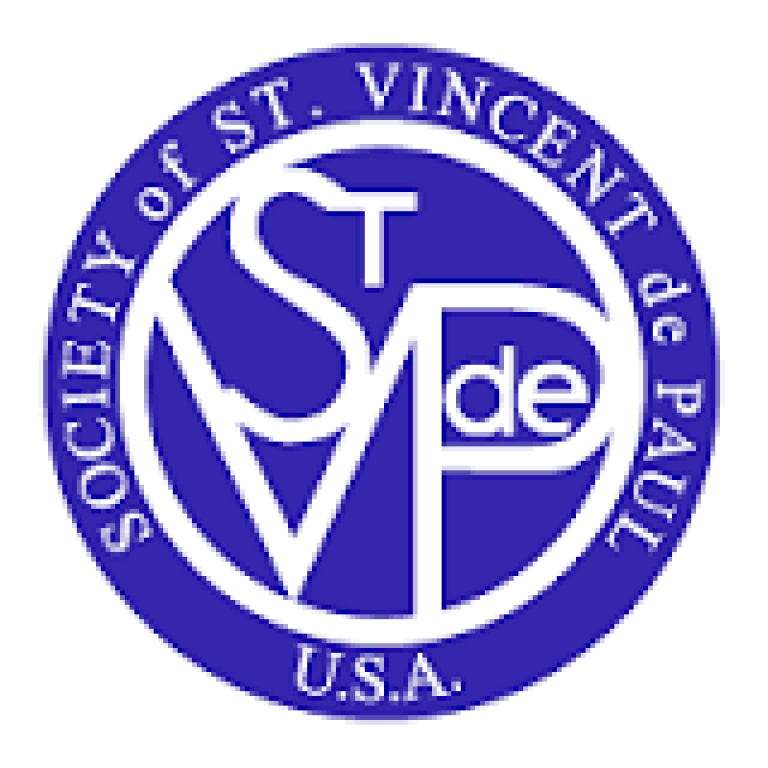 St. Vincent de Paul Society: Our founder: Blessed Frederic Ozanam. Our guardian and protector: St. Vincent de Paul. The purpose of the Society is to fulfill the two great Commandments: Love of God and love of neighbor. To accomplish this, we ask the Holy Spirit to guide us in becoming doers of the word and not hearers only. Members accept Christ’s invitation to feed the hungry and clothe the naked. By keeping Christ first in our lives, we follow His example of humility in our silent works of charity. We quietly, discreetly aid families in need, make visits to homes, hospitals and institutions and serve the distressed. Although the society has nearly one million members in 130 countries, much of the charity in our Council District stays in the local area servicing our Dining Room, Thrift Store, and Summer Camp for children 8 to 13 years old. We may never know what impact the good gifts we have received from the Father and given to the needy has provided, but we do know that our charity to others tells the story of our lives. We encourage all young men and women to use their energy to step out and get involved in our community organization. Please feel free to contact Mark Jarnot - 652.4019 or Norm Thor - 652.5173.